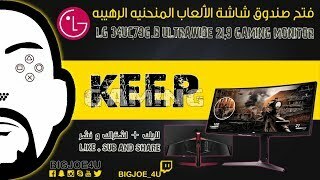 The 34 led 34uc79g 21:9 ultra wide curved, gaming ,height adjustable, 2560 1080 34uc79g-b TV is manufactured by LG and was added around November 2018. 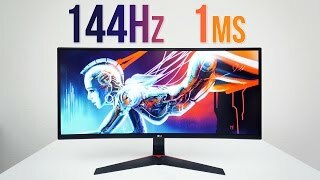 This version of the TV comes in Screen Size : 34 Inch , Display Technology : LED , Special Features : Curved Display , Special Features : Without 3D. 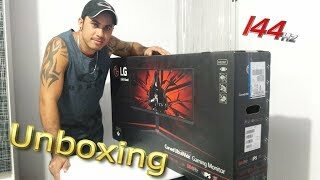 LG 34UC79G B 34 Ultrawide Curved Gaming Monitor Unboxing! 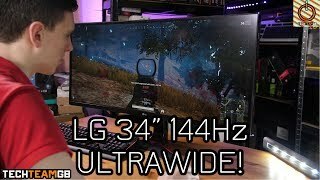 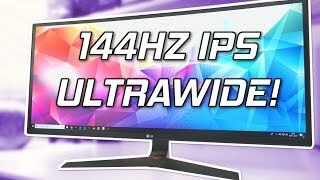 LG 34UC79G Review - 144Hz Ultrawide Gaming Monitor!